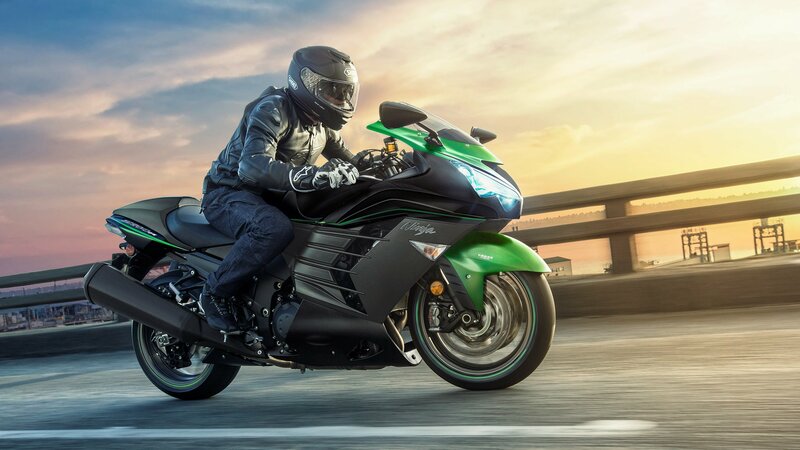 The Ninja ZX-14R ABS continues to serve as Kawasaki’s non-H2 Ninja flagship as we head into the 2019 model year. Essentially unchanged since this generation hit showroom floors back in ’12, the “14R” brings almost a liter and a half of four-cylinder supersport-goodness to the table along with the ride-quality and safety subsystems you’ll need to keep it under control. Make no mistake; this is a serious ride meant for experienced riders, and not another one of these racebike-looking commuters so popular with the masses right now.